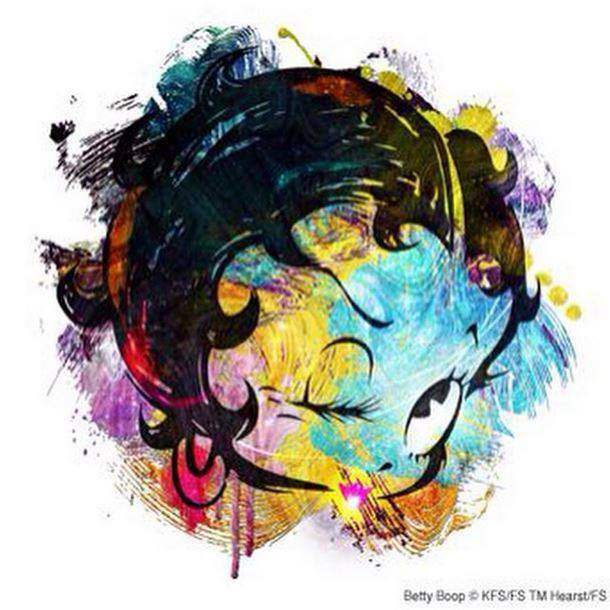 Fleischer Studios made its first color film, Poor Cinderella, featuring a red-haired Betty Boop, in 1934. 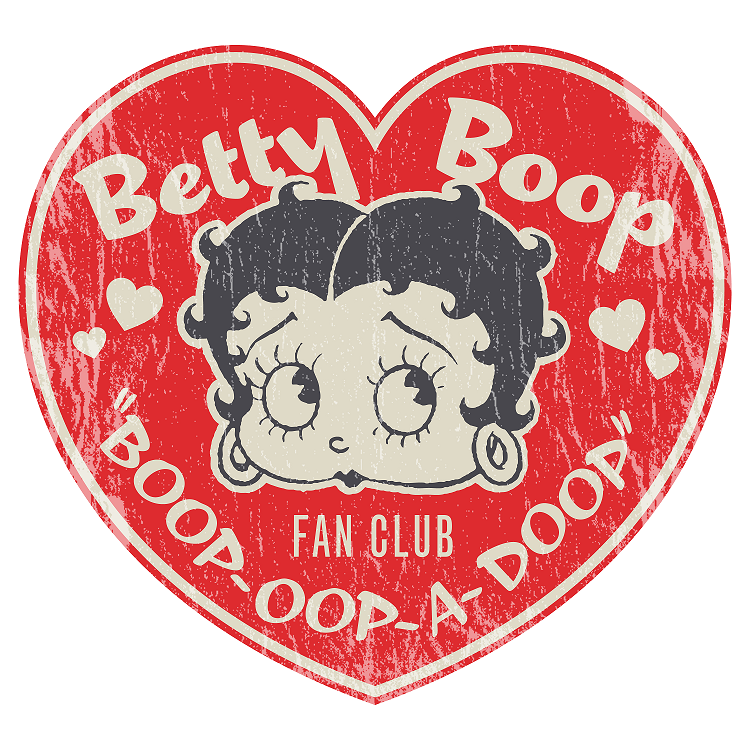 It is, in fact, the only color film Betty appeared in during the 1930s, and the only film in which she appears with red hair. ​While there had been early experiments in the use of color in film, color didn’t become a practical reality until the 1930s and, at the time, there were several different processes that were being used to bring color to animated pictures. Because Walt Disney had secured exclusive rights to the ‘3-strip Technicolor’ process from 1932-35, the Fleischers turned to an alternate 2-color process called Cinecolor. 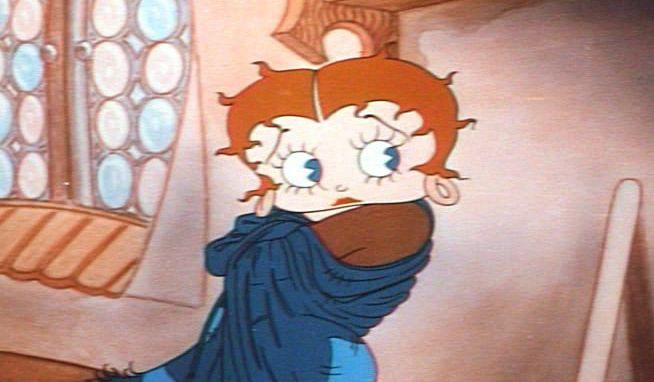 This process was somewhat more limited in its range of possible colors than ‘3-strip Technicolor’ technology, but the animators made every effort to take advantage of their limited color palette available to them, and making Betty a red head was a part of that effort. 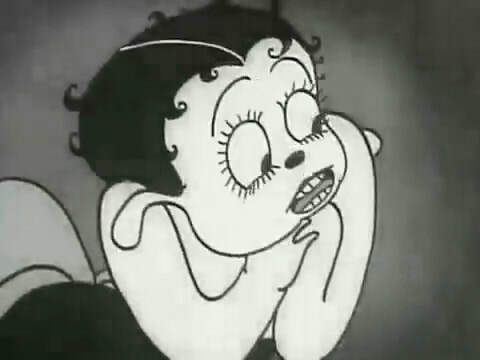 The Fleischer animators also made a point of using the film to shows off the techniques they had developed to give a three dimensional effect to their work. This can be seen most clearly in the scenes at the ball. 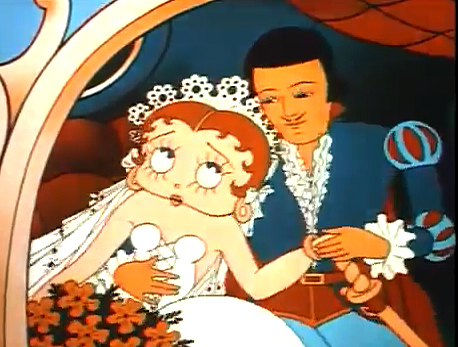 Poor Cinderella is also one the first Betty Boop films in which you can truly feel the effect of the Hays Production Code. 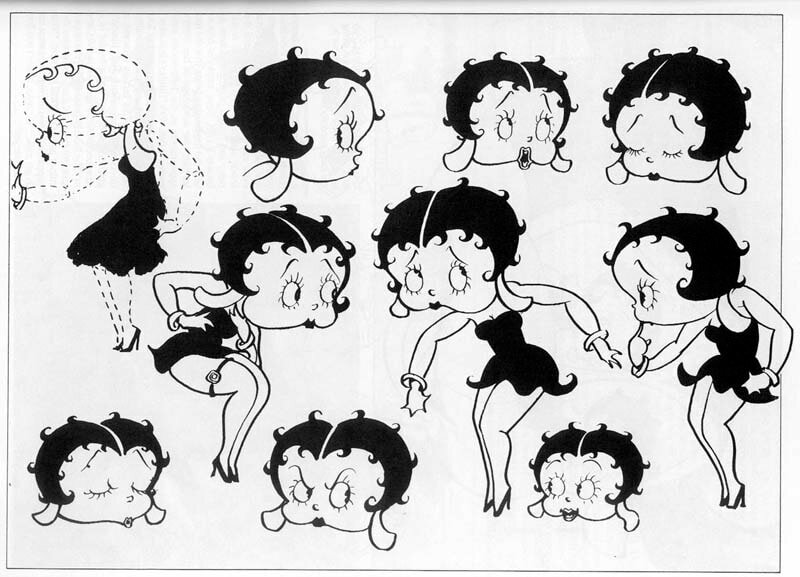 The Code, a set of so-called “moral” restrictions, required Betty to dress more modestly. 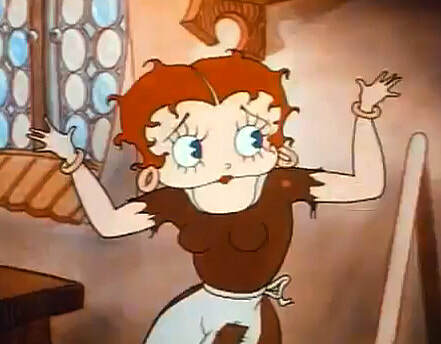 Though the animators managed to slip in a quick glimpse of Betty in her (very long) bloomers during her transition from rags to riches, she is for the most part far more thoroughly clothed than she had been in the past. 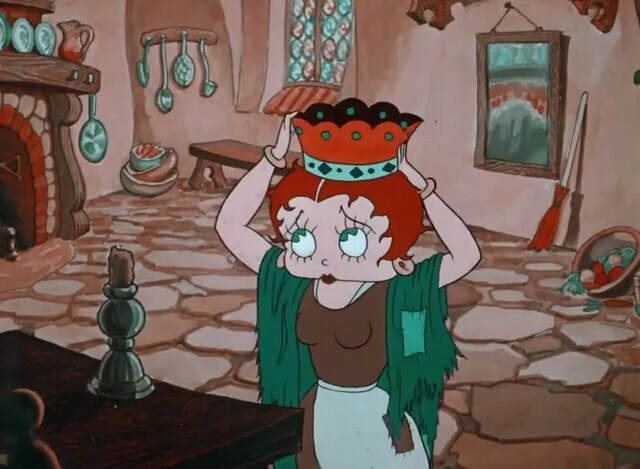 You can watch Poor Cinderella in its entirety here.